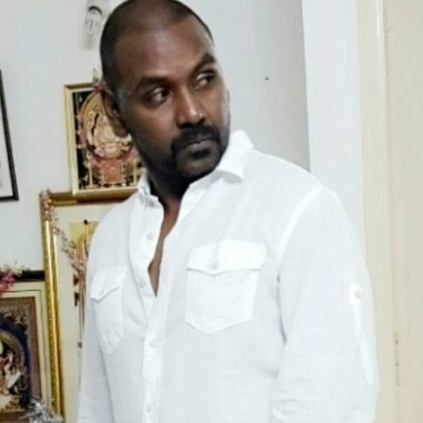 After the blockbuster Kanchana 2, actor/director Raghava Lawrence’s next film Motta Shiva Ketta Shiva (MSKS) is very keenly looked out for. It is an official remake of the Telugu superhit film Pataas and Raghava Lawrence is playing a cop for the very first time. Now the latest we hear is that the first look of Motta Shiva Ketta Shiva will apparently be unveiled as a Maha Shivaratri special on the 7th of March 2016. Be it Kanchana 2, Bhairava or Naga, the first look posters of all Raghava Lawrence films are generally very unique, attractive and stylish. We hope Lawrence gives us another stunningly appealing first look poster this time as well. Nikki Galrani plays the female lead in this film directed by Sai Ramani and produced by RB Choudary’s Super Good Films. People looking for online information on Motta shiva ketta shiva, Nikki Galrani, Raghava Lawrence will find this news story useful.